Over the past years, developing genotypes of poultry is mainly driven objecting the best productive performance at optimal environmental conditions. 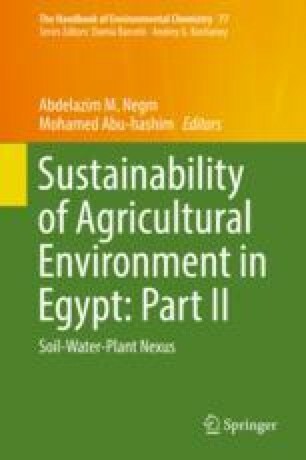 Since recent elevation in extreme heat wave events and increased sensitivity of the modern genotypes of poultry to heat burden became an essential concern, heat burden led to remarkable economic losses in the poultry industry, particularly in arid (hot and dry over the year) and tropical (hot and wet over the year) regions in the world. Heat stress has been reported to cause marked adverse effects on poultry reproductive and productive performances. Many investigations have studied the harmful influences of heat burden on productivity and welfare of birds. The deleterious effects of heat stress on various species of poultry range from depressed body weight, the rate of growth, feed consumption, feed conversion ratio, egg yield, and egg weight to the impaired quality of egg and meat. Moreover, the deleterious impacts of heat burden on welfare and reproduction of birds have recently attracted increasing public awareness and concern. The earlier intervention strategies involving the nutritional additions and environmental management haven’t been consistent in poultry for mitigating heat stress. So, there is a scope for exploring innovative approaches, involving the application of molecular techniques in poultry breeding to enhance poultry productivity in a sustainable manner as well as a genetic marker-assisted selection of poultry breeds for elevated heat tolerance. Subsequently, keeping in view the current situation, it is important to well understand the different molecular and cellular mechanisms included in poultry production. These mechanisms are like immunological and physiological aspects of poultry birds exposed to heat stress.